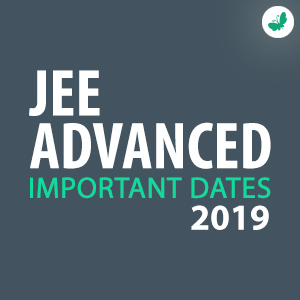 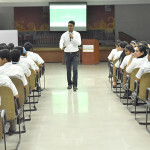 This year, JEE Advanced will be held completely in the computer based mode.Applications for JEE Advanced are set to be released in the first week of May. 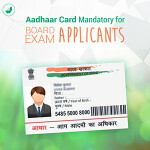 Candidates who have appeared for JEE Main in January and April can apply for the same. 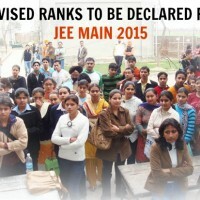 For more details and updates on JEE Main, JEE Advanced and other competitive exams, stay tuned to this space.